​Donate to the Lowell Education Foundation today! By supporting the Lowell Area Schools Education Foundation with a financial gift, our students will have additional support of programming to further the classroom experience for the students. LEF is committed to the highest ethical standards. Development staff at all levels of the organization shall adhere to the Model Standards of Practice for the Charitable Gift Planner adopted by the American Council on Gift Annuities and the National Committee on Planned Giving. Please download our gift acceptance policy (below). Direct Gifts; this is donations of money directly to the Lowell Education Foundations. Pledges; installment payments of your donation over a specific period of time. Named Funds; do you have a specific person you want to honor through the Lowell Education Foundation or a former student who made a difference? Leaving a specific amount of money in their honor or for the honor of a loved one is a great way to support future Lowell Area School students and staff. We can help you with your fund! Contact Laurie Eldred, Planned Giving Chair for assistance at 616-828-8401. Personal Property; Do you have something special worth $10,000 or more that you would like to see last long into the future? See LEF for more details. Real Estate; Please see the Lowell Education Foundation president /Planned Giving Chair prior to any donations of real estate. Life Insurance Policies: making LEF your beneficiary can create an awesome legacy for you and provide some much needed support to Lowell Area Schools. Retirement Assets; make LEF a designee on your Roth IRA, 401(K) and other retirement assesses to insure your money provides a legacy long after you are gone. Please before remembering us in your will, a retirement fund adviser, tax attorney, or certified financial planner may advise you of the best way to make a planned gift last for generations to come. Also see the gift acceptance policy for more information. 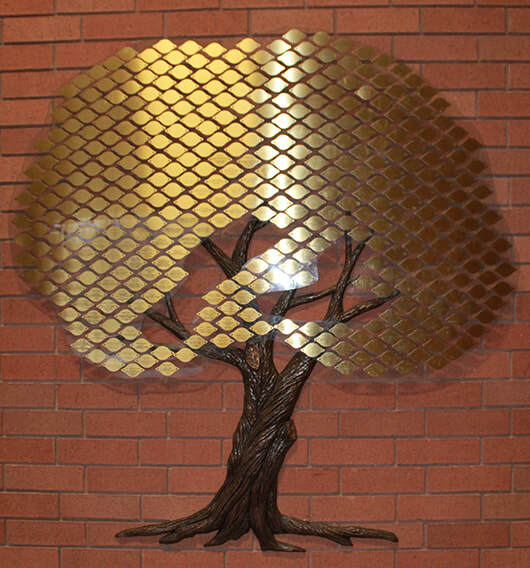 See our list of Tribute Tree Leaf Recipients!